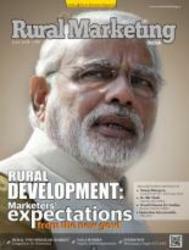 Get the most up to date news about rural education only with the rural marketing magazine. The magazine features thought-provoking articles with fact-based research and data. With expert commentary and insights into the rural education sector; the magazine has been at the forefront of delivering updated news stories which catch the pulse of the Indian hinterlands.